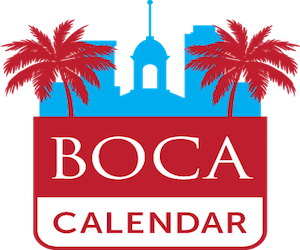 What Boca Raton might not offer in an abundance of burger joints, its neighboring cities make up for. 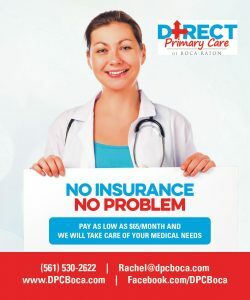 Delray Beach, Deerfield Beach, and Boca Raton all lay claim to some local gems worth your while. Next time you’re craving a burger, instead of heading to the nearest McDonald’s, here’s some food for thought. 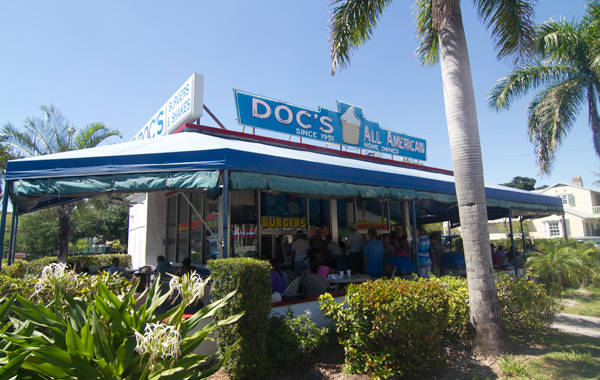 With a new edition in Deerfield, the franchise is becoming increasingly popular, and rightfully so. 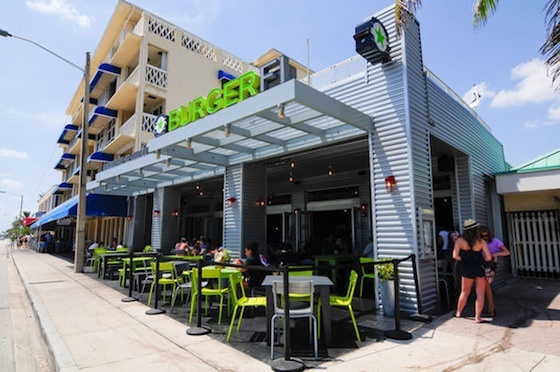 Born from the success of The Office restaurant in Delray, BurgerFi boasts all natural products and environmentally friendly utilities. 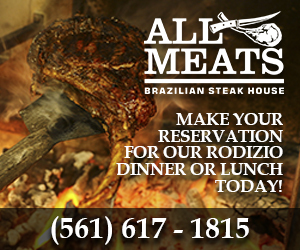 The atmosphere aside, the quality of the food makes the pricing worth it, in my opinion. The burgers aren’t sopping in grease and their signature BurgerFi sauce adds something most other burger joints lack. Drawbacks include smaller portions and the pricing doesn’t exactly compensate (almost $7 for a burger). Charm City may be among the veterans on this list. It’s stood the test of time and appeals to the crowds largely through word of mouth. This local gem wins the prize for best shake, in my opinion. They use Bluebell ice cream and offer more options than their competitors. Charm City also offers pretty substantial portions and takes less of a toll on the wallet. If you want more bang for your buck, Charm City is likely one of your better choices. This location opened in 2013, making Shake Shack fairly new to the scene in Boca. Something you probably didn’t know: Shake Shack donates 5% of their profits to Gumbo Limbo Nature Center. That being said, maybe you can feel slightly better about their pricing. As far as burgers go, the portions are fairly small, and the quality doesn’t necessarily equate to the price ($4.95). They’re best known for their frozen custards, which are made fresh daily. They even have dog treats on the menu- take that as you may. 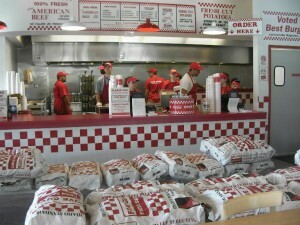 While it is a chain restaurant, unlimited, free toppings and larger portions definitely draw in the masses. 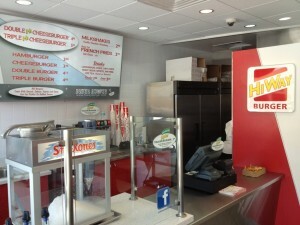 It offers quality burgers and topping selections inconsistent with the “fast-food” label. 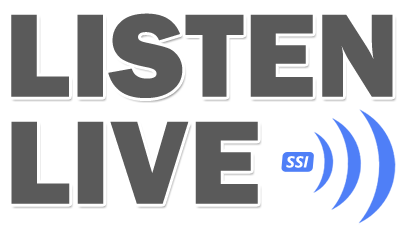 As far as atmosphere goes, the setting does suit that label more accurately. It’s busy and fairly loud, but if you’re in the mood for a quick, greasy and loaded burger, then Five Guys and Fries is your best bet. 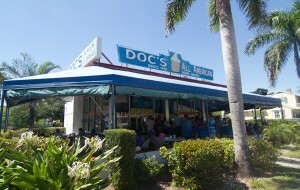 Another veteran on the list, Doc’s is a stop worth making if only for the ice cream and shakes. The burgers hardly measure up to its competitors. 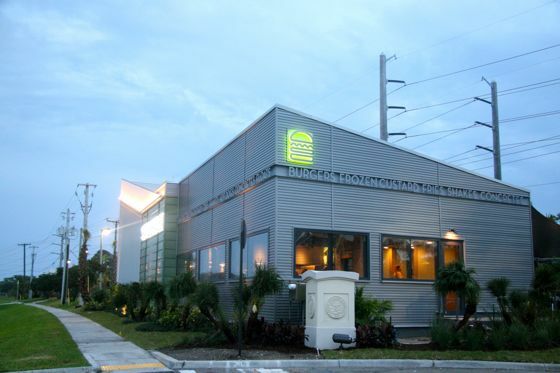 With BurgerFi and HiWay burger also on the Avenue and the pricing both similar, the decision is a fairly easy one. 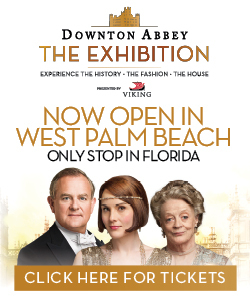 It’s also worth noting the seating offered is only outside, which can be a deal breaker in the Florida heat. 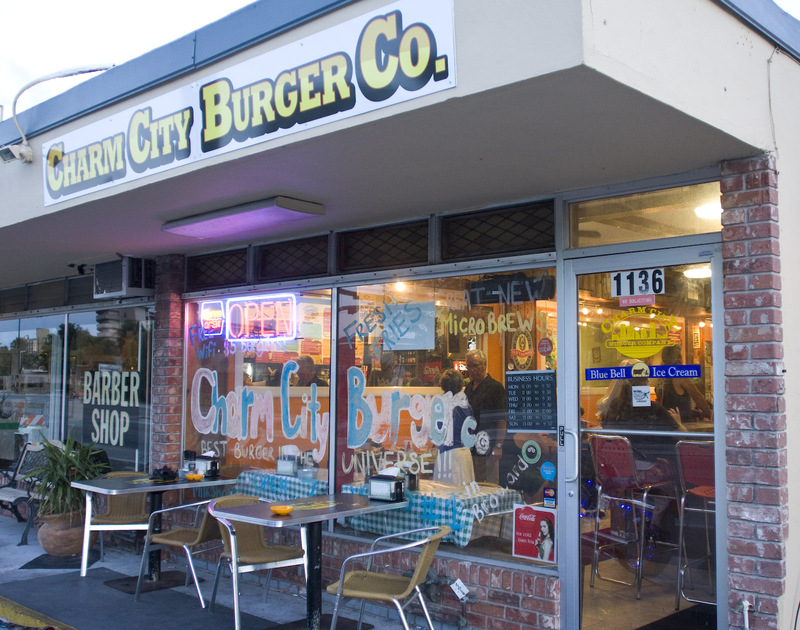 This small, retro-style burger joint is hidden on the Avenue. The style of the space and quality of the food has been compared to In-N-Out Burger- it’s a justified comparison and a effective way of gauging what to expect here. Their menu keeps it simple and affordable. Online ordering is another perk HiWay offers, for those feeling particularly lazy.